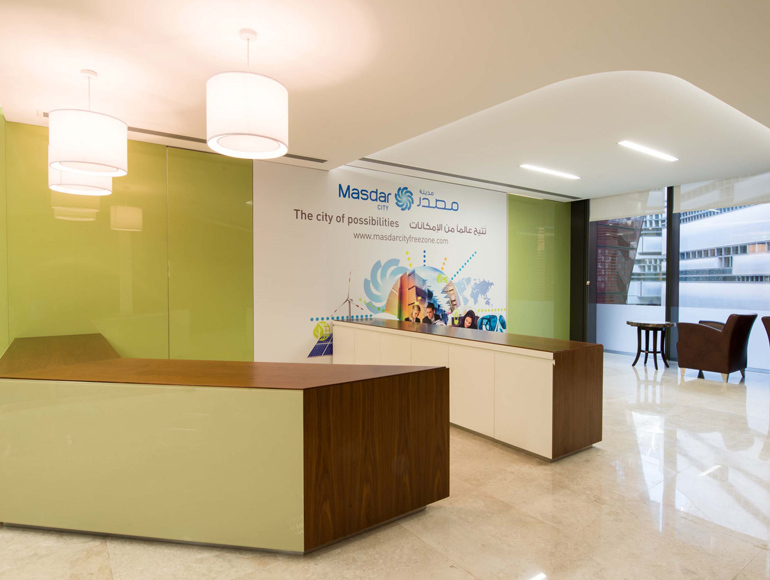 The new Masdar Business Centre recently opened its doors to its tenants in the prestigious Incubator Building. 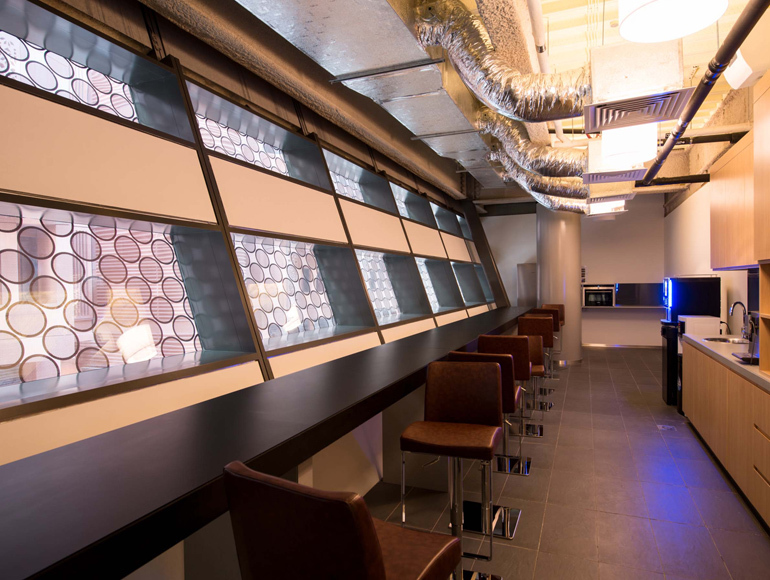 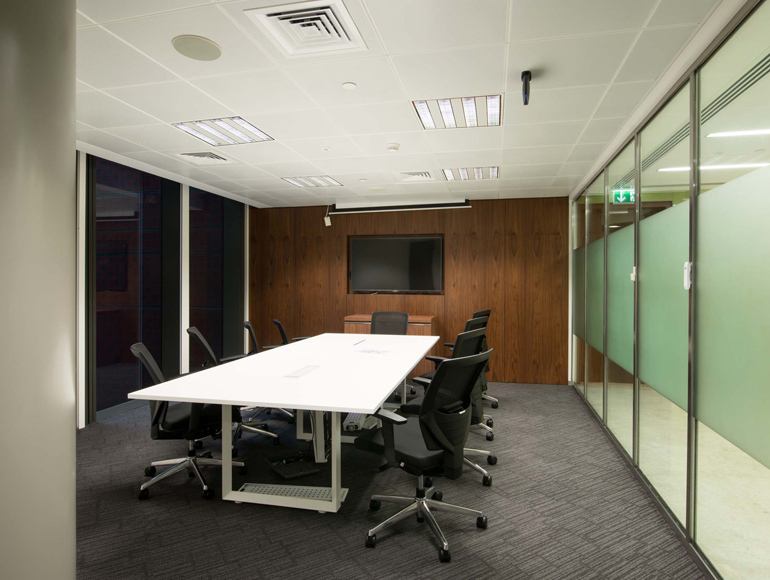 Summertown were approached by Masdar due to its green credentials and in partnership with design firm Bluehaus Group, delivered the high quality interior ensuring that the project met Masdar’s green guidelines. 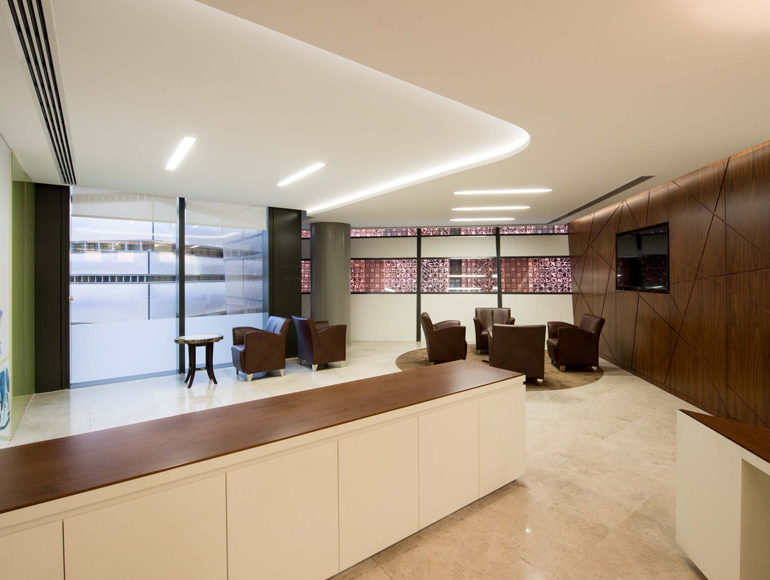 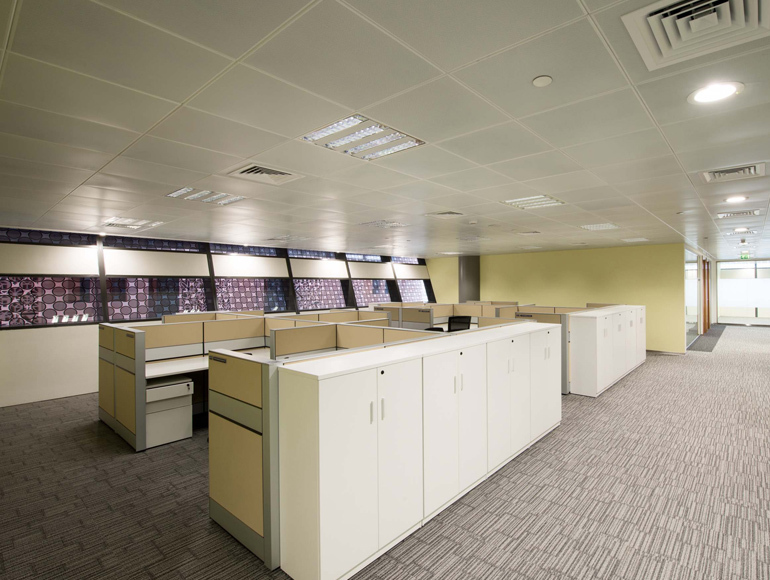 The business centre reflects the high end sustainability measures incorporated in the base building itself and is geared towards creating a modern workspace whilst meeting environmental goals. 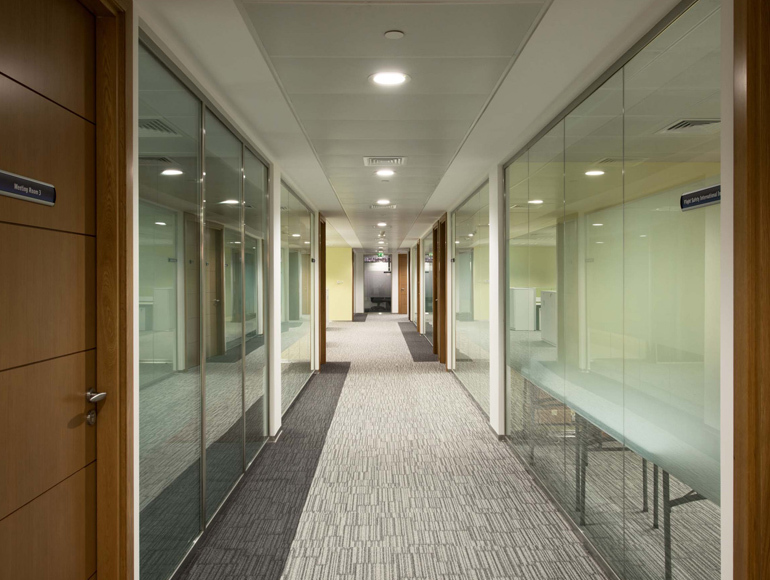 Summertown successfully executed the fit out project, and were able to make the design a reality achieving high quality finishing whilst offering a value engineered solution that meets the budget requirements of the client.